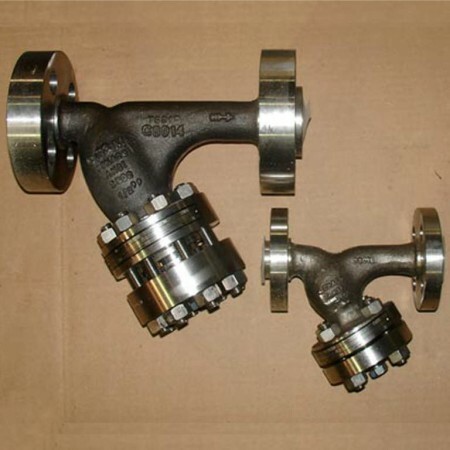 Infinity Industrial Supplies can supply strainers in cast and fabricated construction. 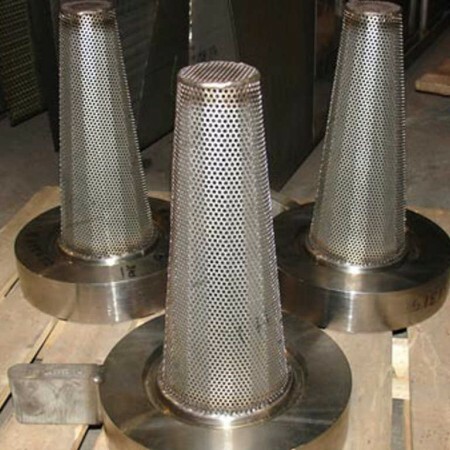 Cast strainer have a standard dimension however fabricated strainers can be fully customized to meet process or site constraints. 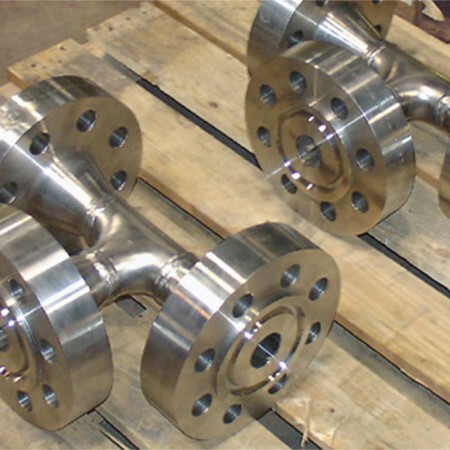 All our strainers are manufactured and tested in accordance to ASME standards. Strainer can be constructed using Cast Iron, Ductile Iron, Carbon Steel, Low Temperature Steel, Stainless Steel, Duplex Stainless Steel, Alloy Steel or other body materials. We supply the complete range of metal strainers including Y-strainer, Basket strainer, Tee strainer, Duplex strainer and Temporary strainer. 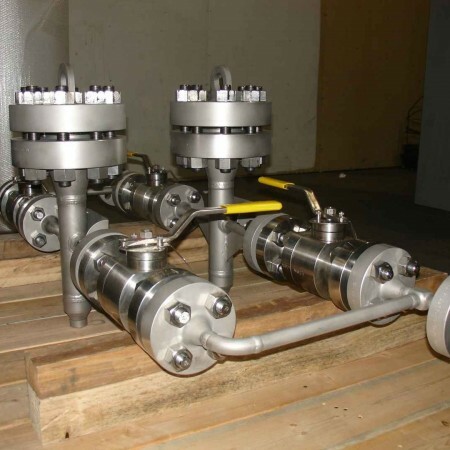 All strainers with a housing are hydro tested at 1.5 times the design pressure. 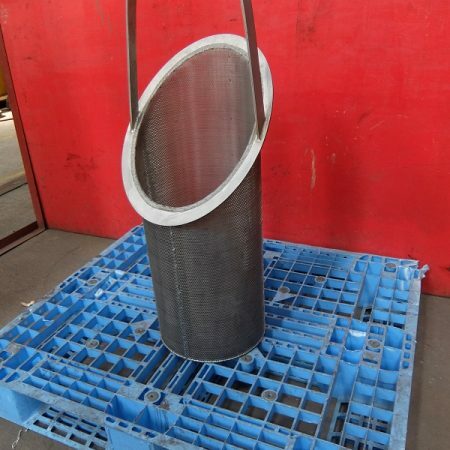 In case of welded strainers, all welds joints are subject to 100% NDE. We welcome client sponsored third party inspection agencies to witness any stage of production or testing. All our strainers are available with full material certificates as per EN 10204/ 3.1. In special cases, we can also supply strainers with EN 3.2 material certification. Strainers with U-stamp or PED marking are also fabricated and supplied by Infinity Industrial Supplies. At Infinity Industrial Supplies, a lot of emphasis is provided to the aesthetics of the strainer. Any kind of external painting requirement is achieved along with leading paint brands such as JOTUN, INTERNATIONAL, HEMPEL and others. Apart from external coating, strainers to be used for corrosive fluid can be coated internally using Belzona or rubber lined. Our strainers are packed in wooden crates, strapped down and flanges sealed to make sure there is no damage during shipment.